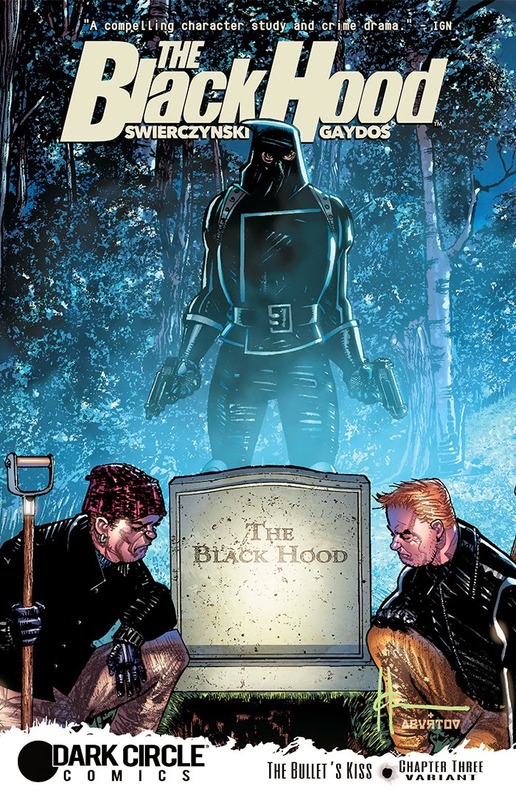 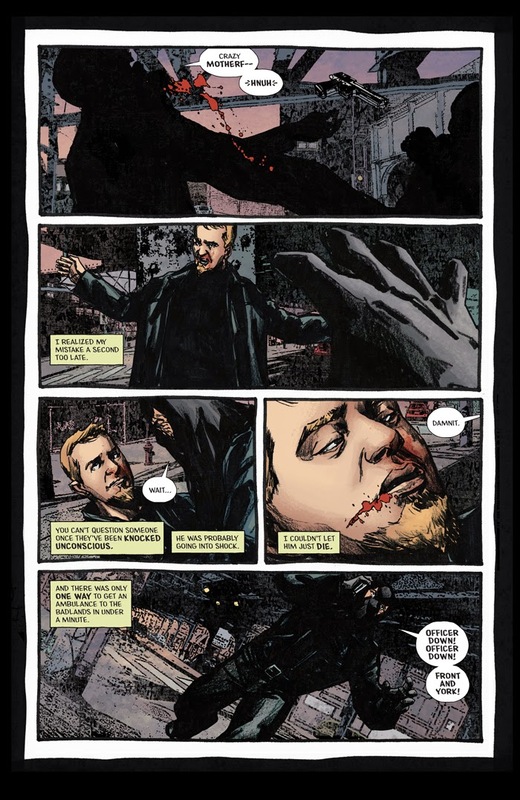 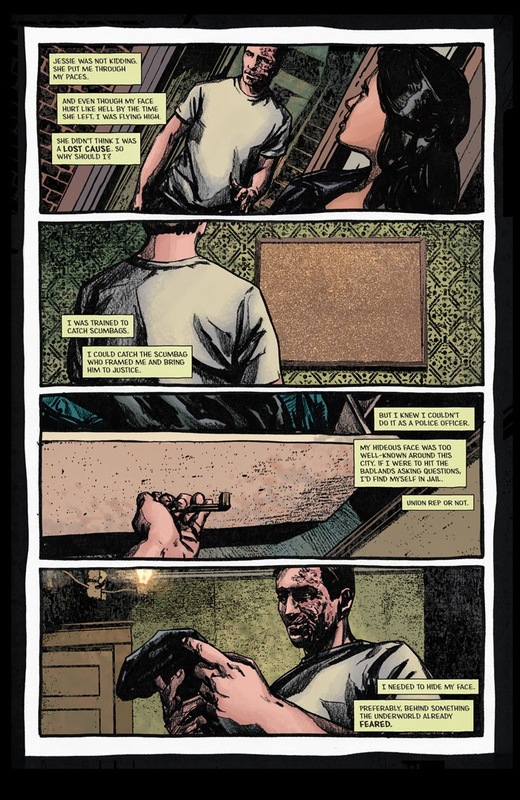 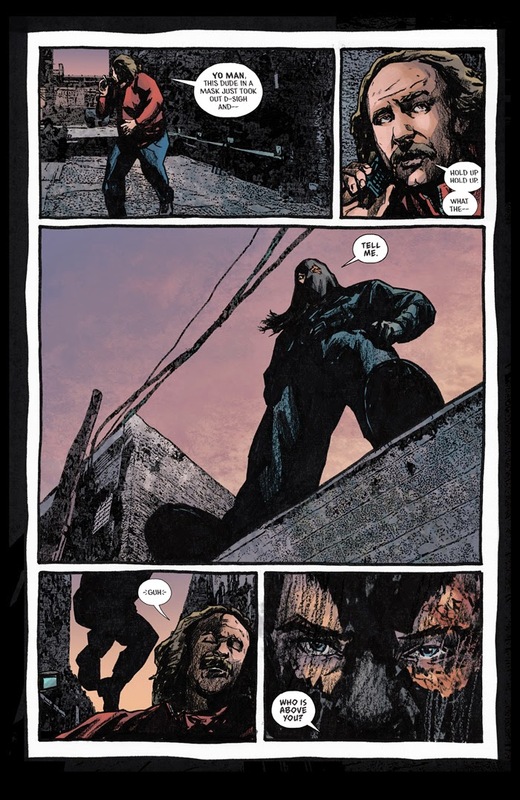 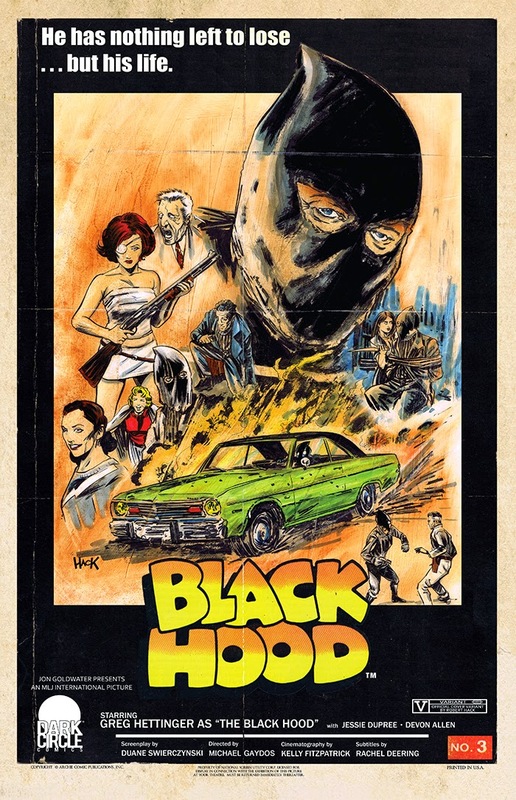 The Fellowship has obtained a first look at THE BLACK HOOD #3 from Dark Circle Comics. 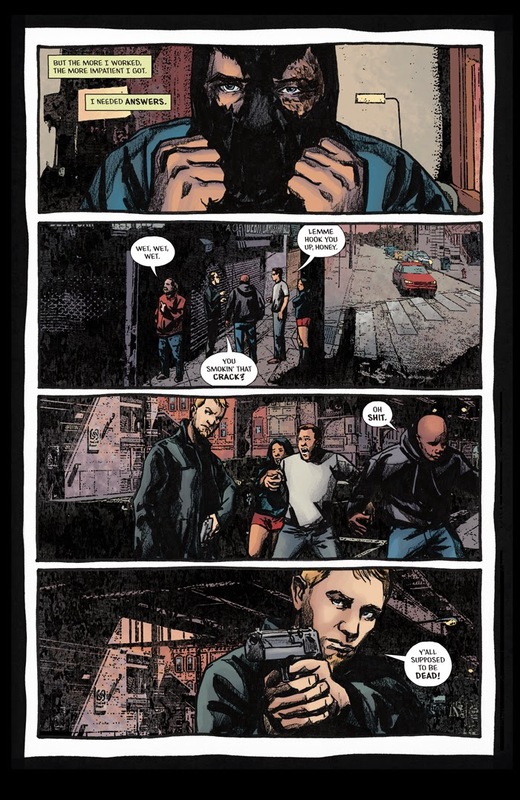 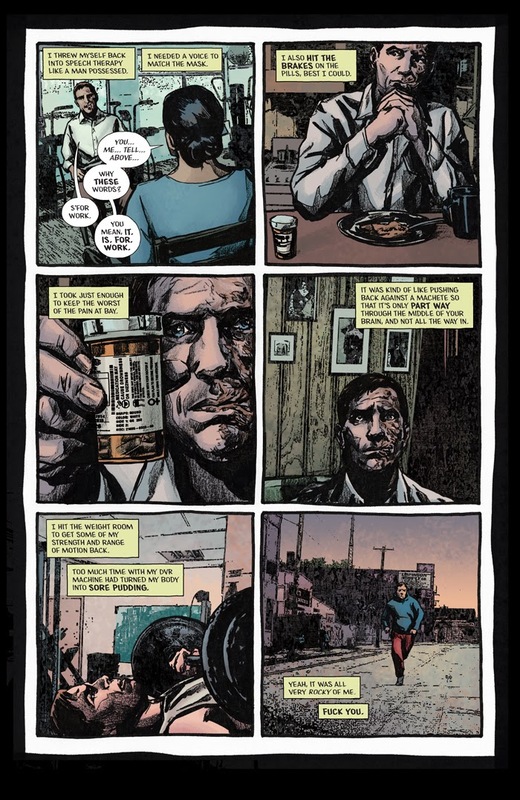 The issue, which hits stores April 22nd, is written by Duane Swierczynski with art by Michael Gaydos, Rachel Deering, and Kelly Fitzpatrick. 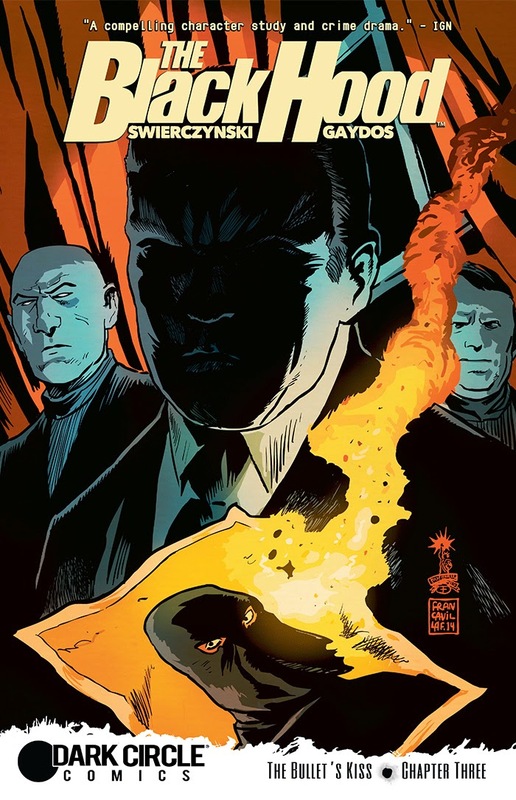 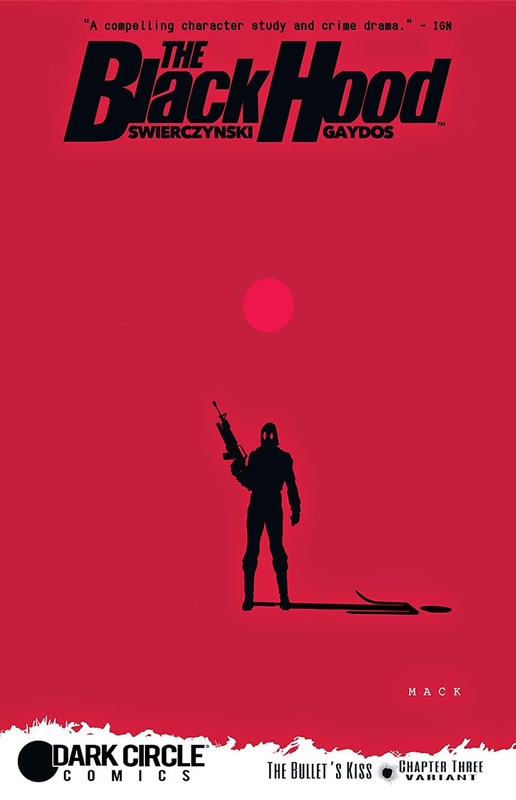 The cover is by Francesco Francavilla, with variants by David Mack, Howard Chaykin and Robert Hack.